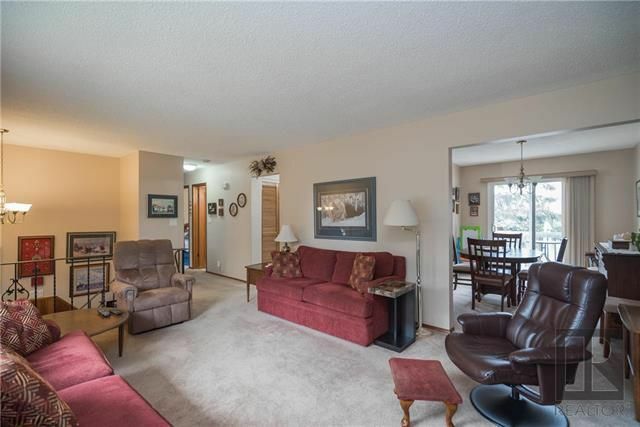 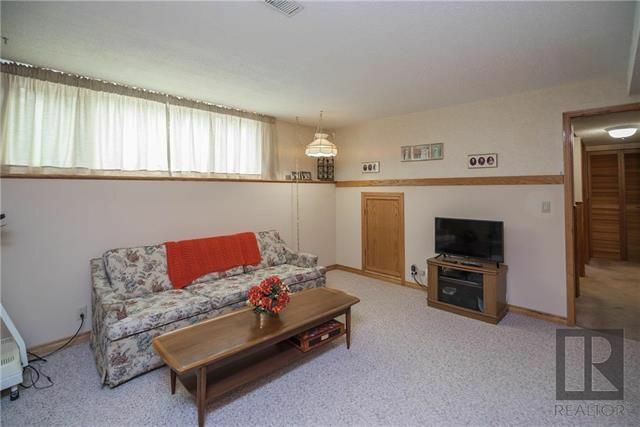 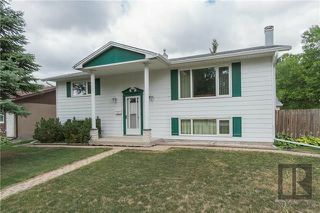 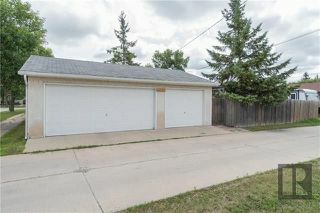 A great opportunity to get into a solid home with a family-friendly floor plan. 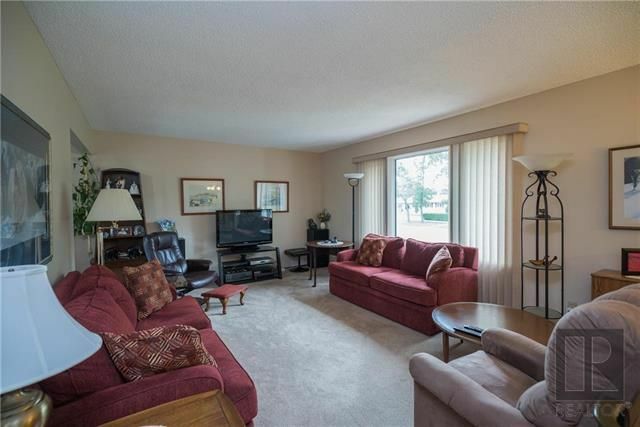 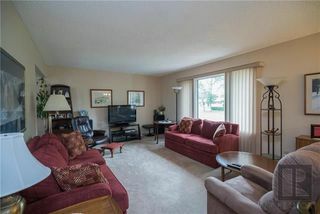 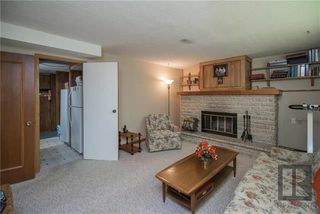 The main floor offers a large L-shaped living room/formal dining area. 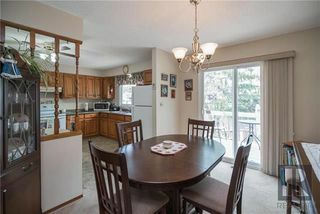 The dining area is accented with beautiful patio doors that provide access to the 2-tiered deck. 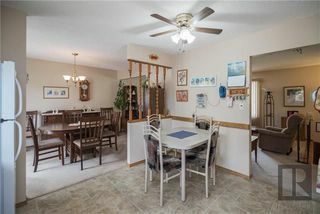 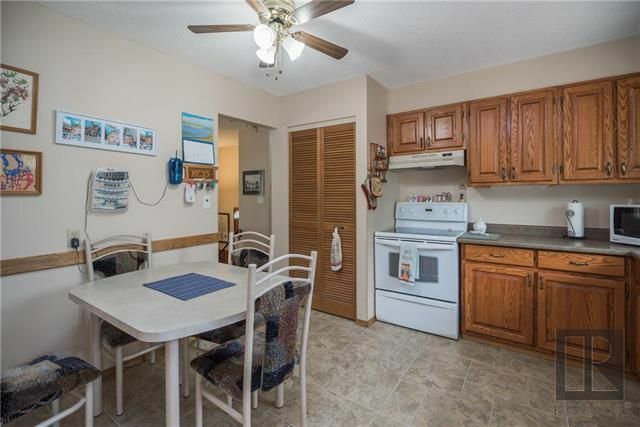 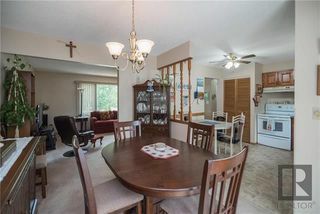 Just off the formal dining room is a spacious eat-in kitchen. 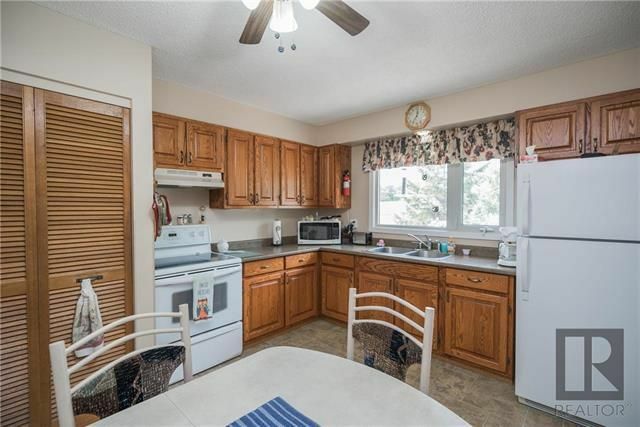 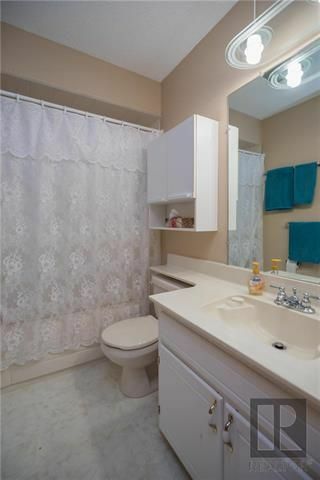 The kitchen has great storage & a large window over the sink which overlooks the backyard. 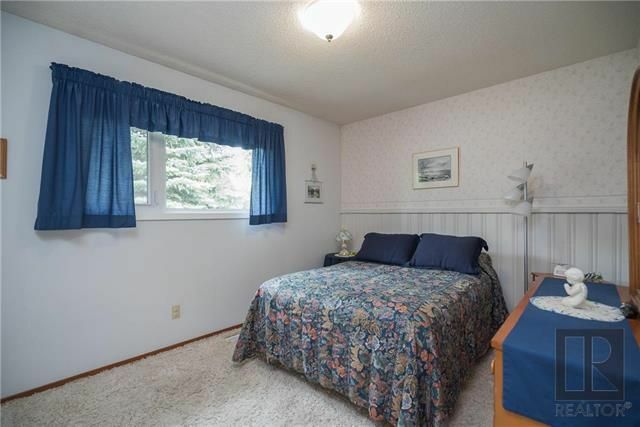 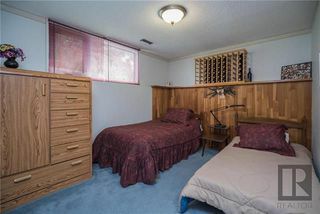 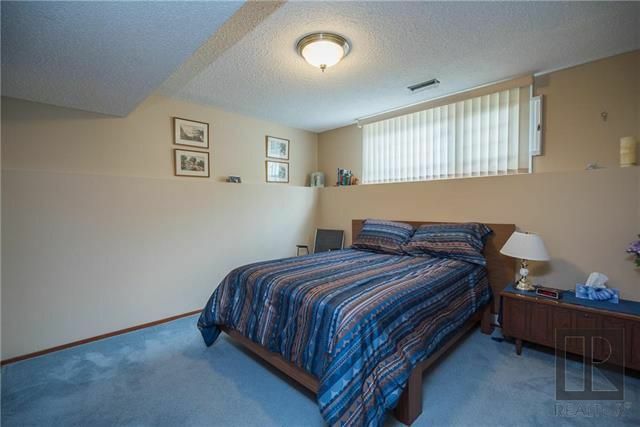 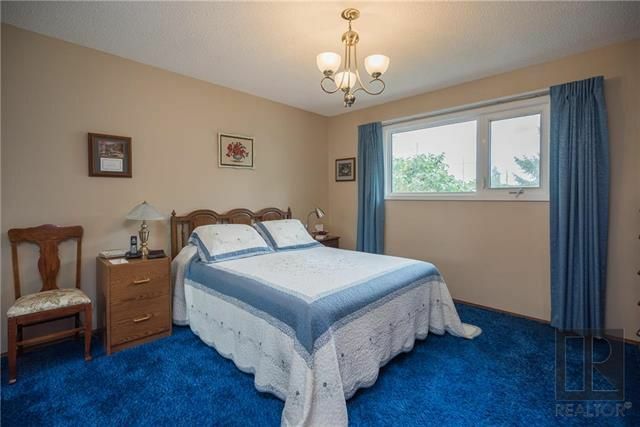 Down the hall are 2 large bedrooms & a 4-piece bathroom. Downstairs you will find 2 more well-appointed bedrooms, a 4-piece bathroom a large rec room, private office, a laundry room & convenient door to the rear yard (an upgrade to the original floor plan). 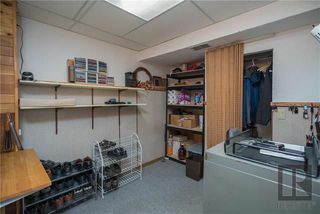 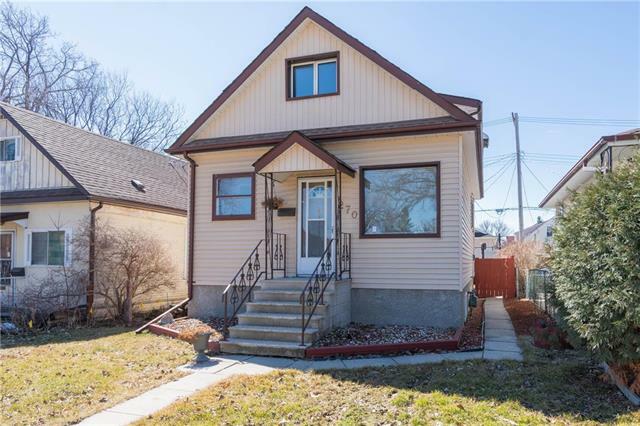 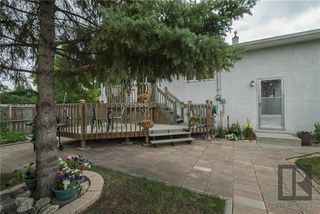 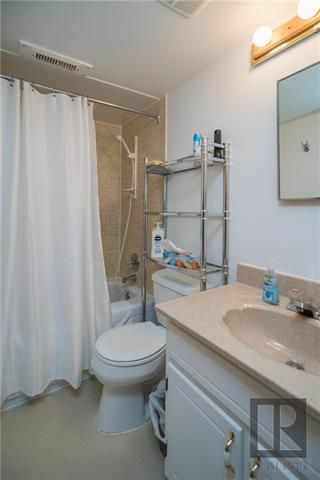 If that is not enough for you there is also a spacious fenced yard that provides access to the oversized TRIPLE garage that has a built-in, insulated workshop complete with AC! Other upgrades: HE furnace & central air (2015), attic insulation to R50, upgraded vinyl windows, & more. 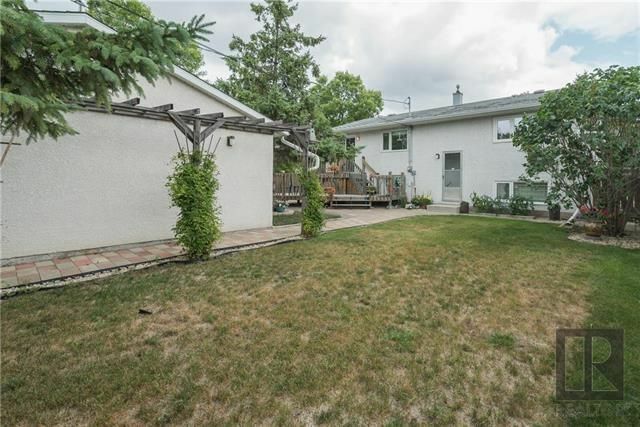 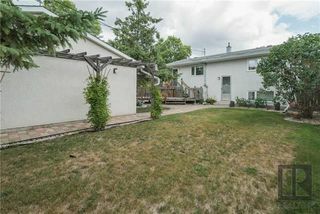 Close to schools of all levels!